No, I’m not referring to one of Labour’s winning manifesto policies of the 1997 UK general election, in this case, I’m talking about educating end users about ICT security. 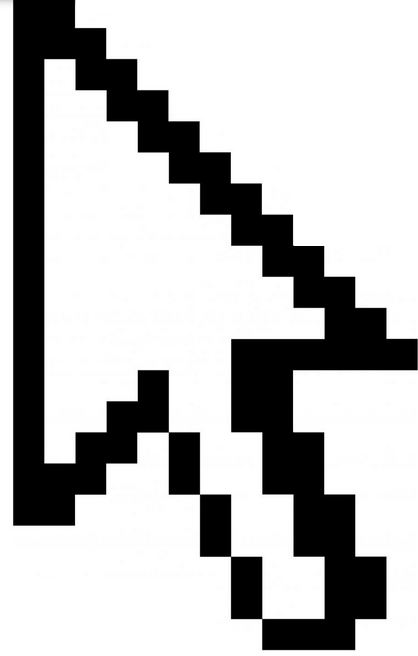 In a typical world, most computers users are click happy. See an advert… click, new message pops up on screen… click, new email comes through… click! Sure enough, not only had the suspicious email happily passed across no less than four different AV & Malware venders to reach the users mailbox, none of the 56 vendors from Virus Total detected an issue either! Of course, being highly suspicious, I sent the sample to one of our AV providers, an hour later they responded stating the attachment was in fact infected with a brand new virus: Halifax_Reactivation.pdf – PDF/Phishing.Agent.AV trojan and would be added to the next signature, which rolled out a few hours later. So in the end, rather than a fruitless effort to make users aware of the risks; in this case at least, education proved itself to be above all else, a vital first defence against infection and potentially prevented major damaged to the business (imagine if that virus happened to be a new breed of Cryptolocker!). ← Windows Deployment: Advanced Part 3 – Driver Injection. UPDATED for 2018.